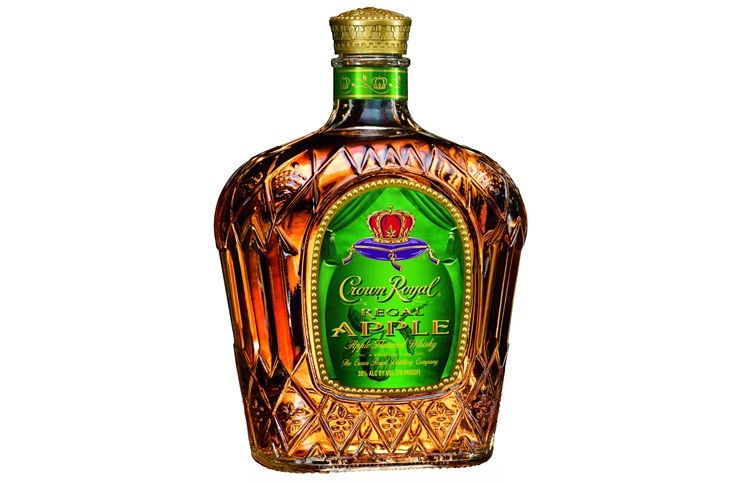 American whiskey had an amazing year in 2013, and no where was the growth bigger than in the super premium category. 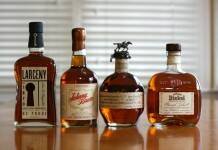 It was hard to find any article in 2013 that didn’t make some mention of Pappy Van Winkle, George T. Stagg or Willet. 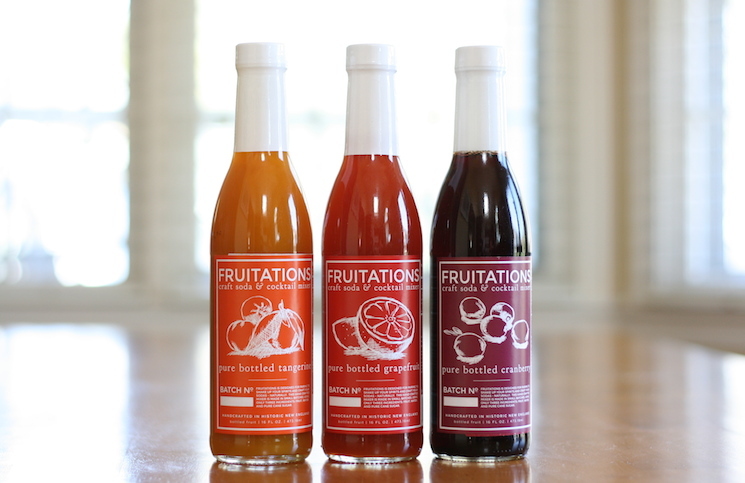 America’s thirst for “the good stuff” seems endless. 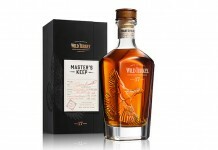 Price has a lot to do with this super premium explosion, since American whiskey is still relatively cheap compared to its Scottish and Japanese counterparts – higher end American whiskey is a lot more attainable than high end Scotch. 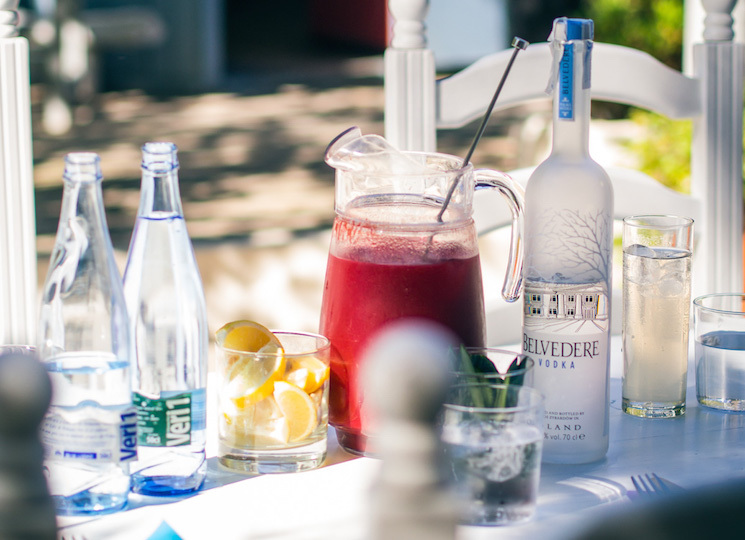 With strong demand, it’s no surprise to see an increase in super premium offerings and companies like Diageo get into the mix. 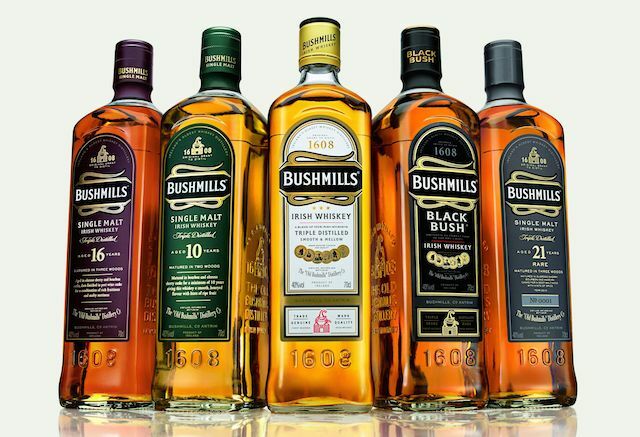 Diageo has had some solid success with their premium offerings in the Canadian whisky space and had blockbuster growth with Bulleit Bourbon. 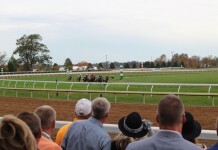 Diageo’s problem is that a majority of their American whiskey spirit comes from either Four Roses or MGP (aka Lawrenceburg Distillers Indiana). 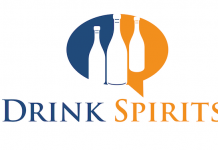 As with most major spirits companies, Diageo has retained stocks of whiskey from their various acquisitions, storing an assorted collection at Stitzel-Weller. 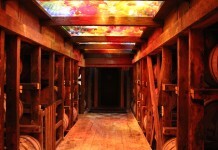 It is from those stocks that Diageo has pulled whiskey for their first Orphan Barrel releases. Although stored at Stizel-Weller, Barterhouse whiskey was actually distilled at the New Bernheim Distillery (post 1992) and Old Blowhard was distilled at the Old Bernheim Distillery (pre-1992, originally Belmont & Astor). While Orphan Barrel Barterhouse and Old Blowhard are both from whiskey stored at Stitzel-Weller’s, the Orphan Barrel program was created to showcase unique whiskeys from across Diageo’s portfolio and may feature in the future Irish, Tennessee or other whiskey. 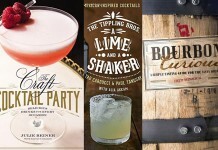 For these initial releases, the bottling was done at George Dickel’s distillery in Tullahoma, Tennessee. An important note about American whiskey: older isn’t always better – how a whiskey is aged and where it is aged can impact the final product dramatically. Orphan Barrel Barterhouse 20 Year Old Bourbon (45.1% ABV / 90.2 proof, $75) – dark golden brown in color, Barterhouse is a tad paler than some of the other whiskeys we’ve seen at this age. The nose of Barterhouse does, however, very much reflect its time in the barrel, with deeply charred oak, varnish, and old oak defining the core of the nose. 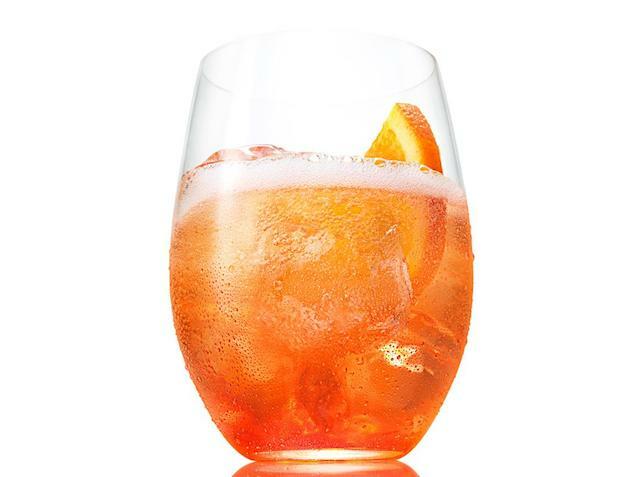 The nose isn’t solely oak – there are some nice sweet undertones which help balance it out a bit, including caramel, marzipan, and a little candied orange rind. The entry for Orphan Barrel Barterhouse isn’t the oak bomb we expected; while it is very oak forward, the sweeter notes from the nose, including the caramel and candied orange peel, help give it some depth and complexity. The oak notes do ramp up considerably in the midpalate where the oak takes on a distinct varnish quality. This varnishy oak isn’t something we’re particularly fond of, but it’s not out of character with the rest of the flavor experience. 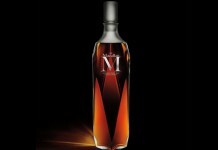 The finish is long and a little dry, showcasing deeply charred oak with a light caramel undertone. It’s in the finish that you really get the sense of Barterhouse’s proof, which seems to be pretty spot on. 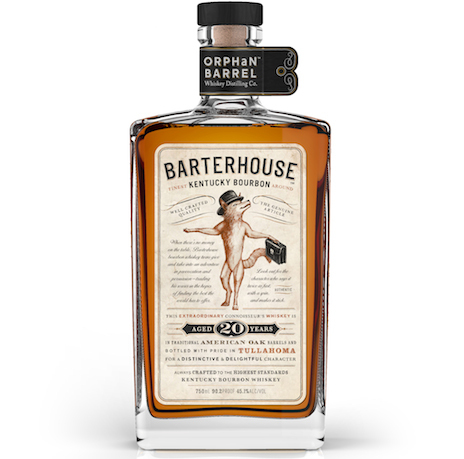 Barterhouse seems to be particularly sensitive to water, which quickly dulls this whiskey, stripping it of a lot of its complexity while boosting its spice towards the end of the midpalate and finish. The mouth feel on Barterhouse is solid, a little on the dry side, but not dramatically so. Orphan Barrel’s Barterhouse Bourbon does a solid job of delivering a solid oaky whiskey with enough other flavors that it’s not a complete oak bomb. Bourbon fans who enjoy big oak will probably get what they are looking for out of Barterhouse, but it falls short of a WOW experience. 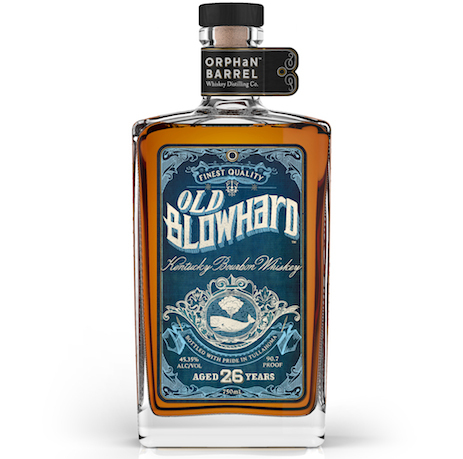 Orphan Barrel Old Blowhard 26 Year Old Bourbon (45.35% ABV / 90.7 proof, $150) – dark golden brown in color, Old Blowhard is only a shade darker than Barterhouse even though it’s a full 6 years older (almost a full lifetime in the bourbon space). The nose on Old Blowhard is a little more reserved than we expected. 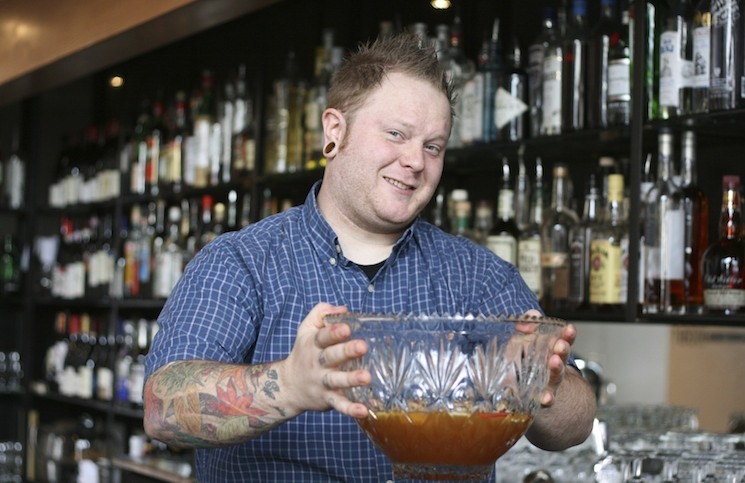 While Barterhouse really pushed oak out of the glass, Old Blowhard draws you in. Solid oak is definitely there on the nose, with a depth including tobacco, dark chocolate, caramel, and dried cherry. The entry of Old Blowhard is flavorful and nearly balanced with dark cherry, caramel, dark chocolate, and deep oak. In the midpalate the flavors intensify and we get the addition of tobacco, leather, and clove. The end of the midpalate is fairly spicy and leads to a long flavorful finish which combines oak, clove, tobacco, and cherry. Old Blowhard has a nice mouthfeel, slightly more lush to start than Barterhouse, and then slightly drier at the end. Old Blowhard is sensitive to water but not nearly as sensitive as Barterhouse. 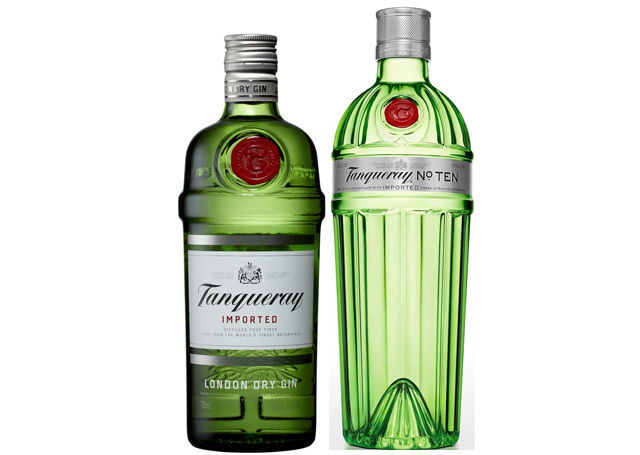 Just a few drops of water really brings out the sweet fruit notes and enhances the spice on the finish. 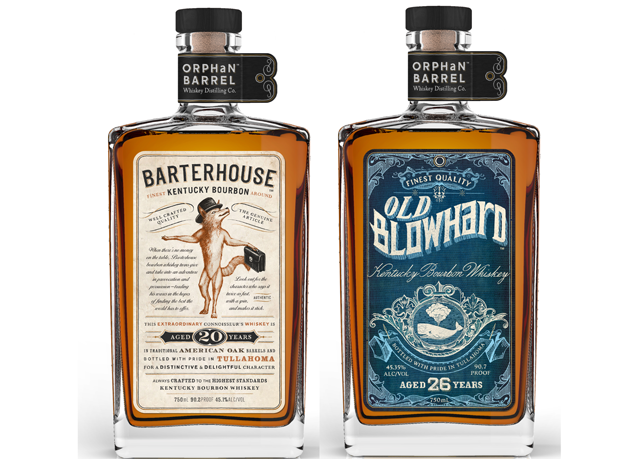 Of the two initial Orphan Barrel releases, Old Blowhard outpaces Barterhouse by a mile. Old Blowhard manages to capture a greater level of complexity and deliver a much more pleasant whiskey experience. While oak is still a big part of the Old Blowhard experience, there are enough other flavor notes to keep it from being a singular experience. 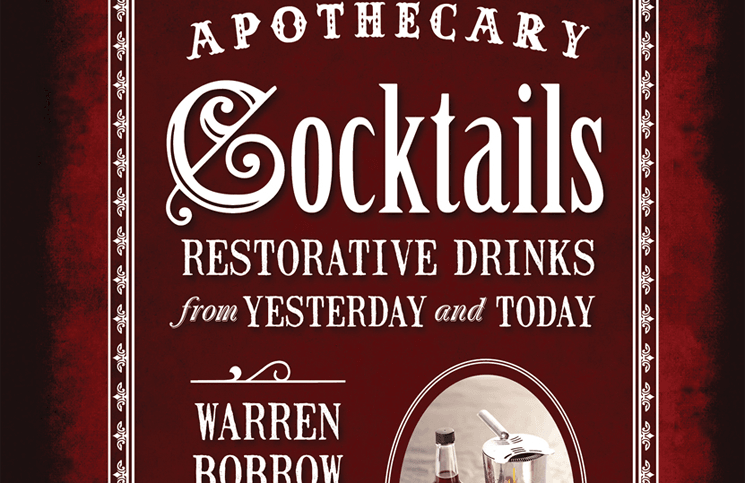 For those whiskey fans who enjoy really old bourbon, Old Blowhard is going to be a much more satisfying experience than Barterhouse. 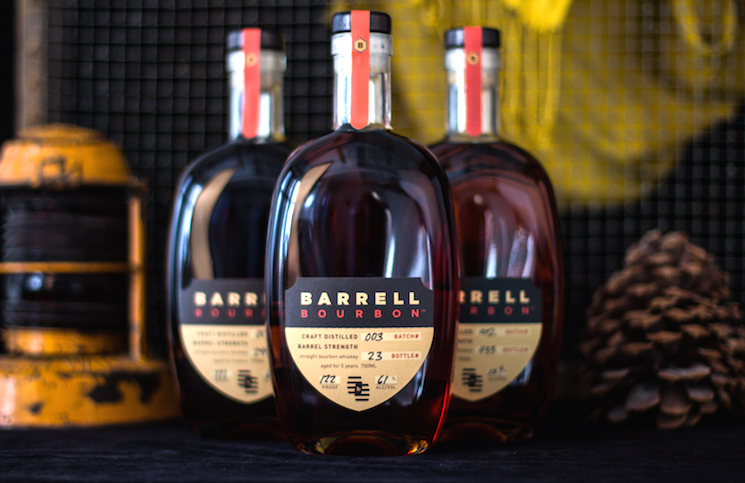 Finding great bourbon at this age is very difficult, and Orphan Barrel has really fulfilled their promise with Old Blowhard by bringing something special to market that will appeal to the uber-bourbon fan. While they’re sure to enjoy the whiskey, they’ll more than likely choke on the price which is DOUBLE that of the Barterhouse release.